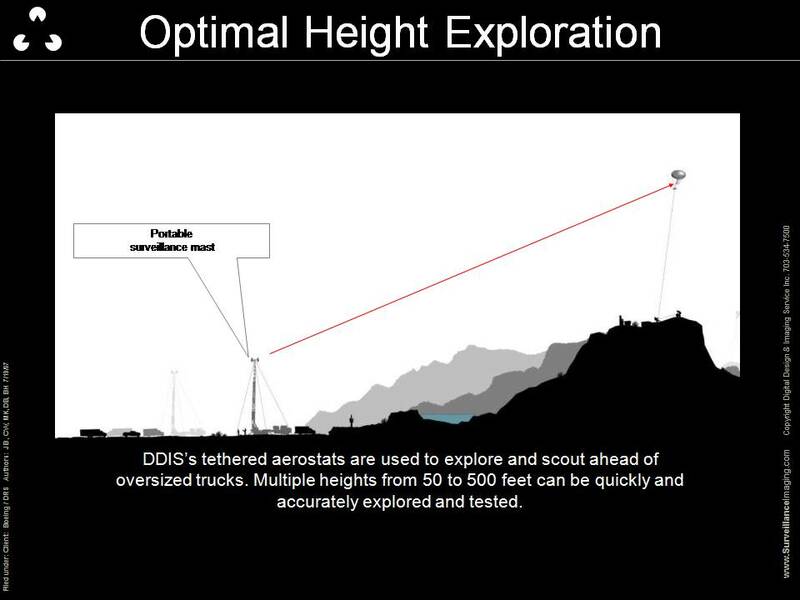 DDIS tethered aerostats are used to monitor and analyze border traffic from multiple heights (10’-1500’). These mobile platforms can be rapidly deployed and can stay aloft for an extended duration over any type of terrain. 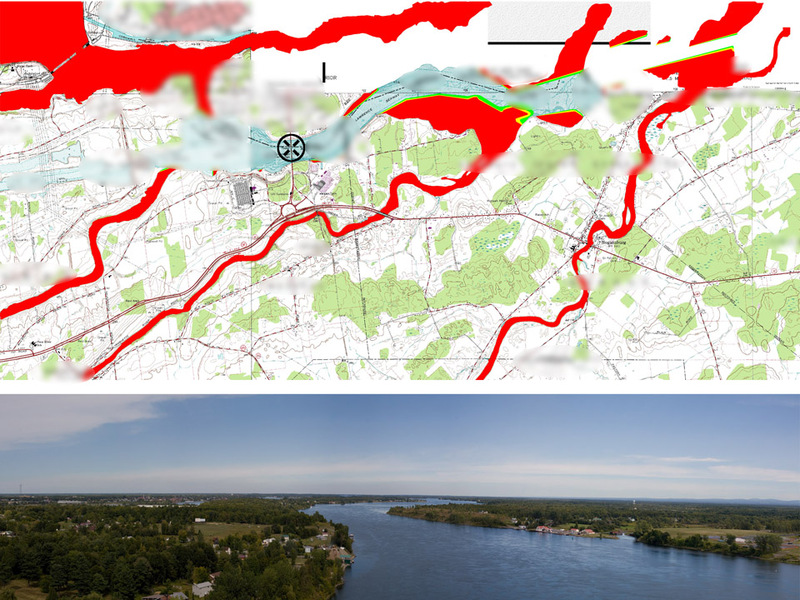 Allows for rapid identification and classification of possible threats, while increasing efficiency and surveillance coverage area, especially in areas with little to no infrastructure. 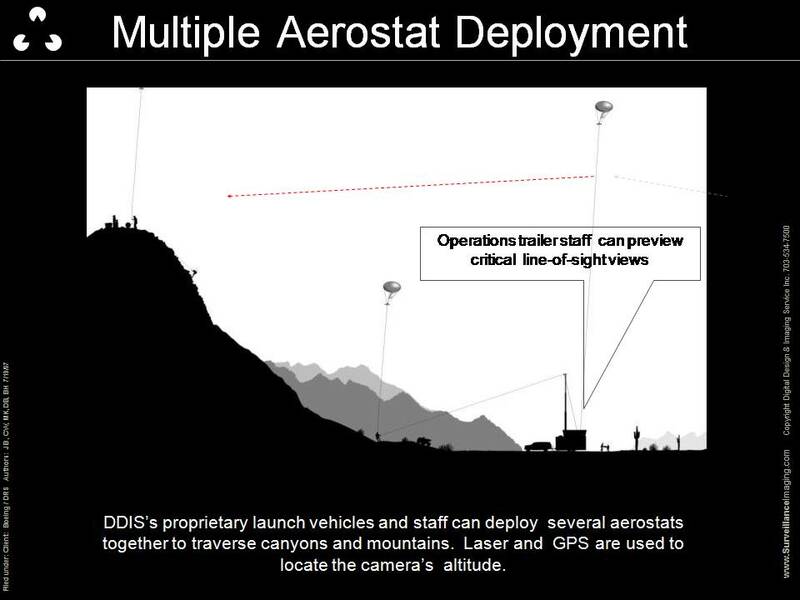 DDIS’s proprietary launch vehicles and staff can deploy multiple aerostats together to monitor large areas, such as canyons and mountains. Laser and GPS devices are used to locate the camera’s position. 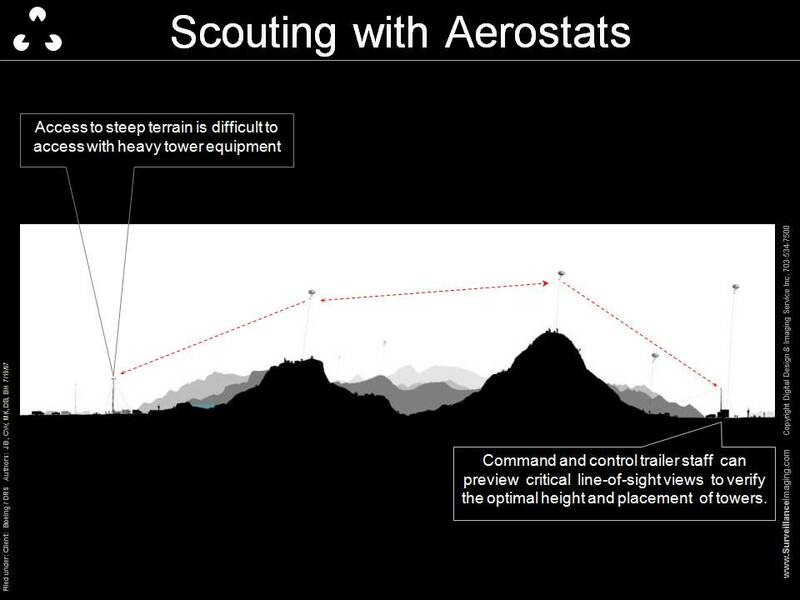 DDIS can accurately position aerostats to monitor highly trafficked areas and flow patterns, while the Command and Control trailer staff can monitor live footage from a safe remote location. DDIS Aerostats provide a mobile surveillance system that can monitor from higher altitudes and more difficult terrains than other types of permanent or semi-permanent structures. Furthermore, DDIS’ proprietary deployment trailer allows up to 3 video down-linked aerostats to be launched sequentially and monitored. 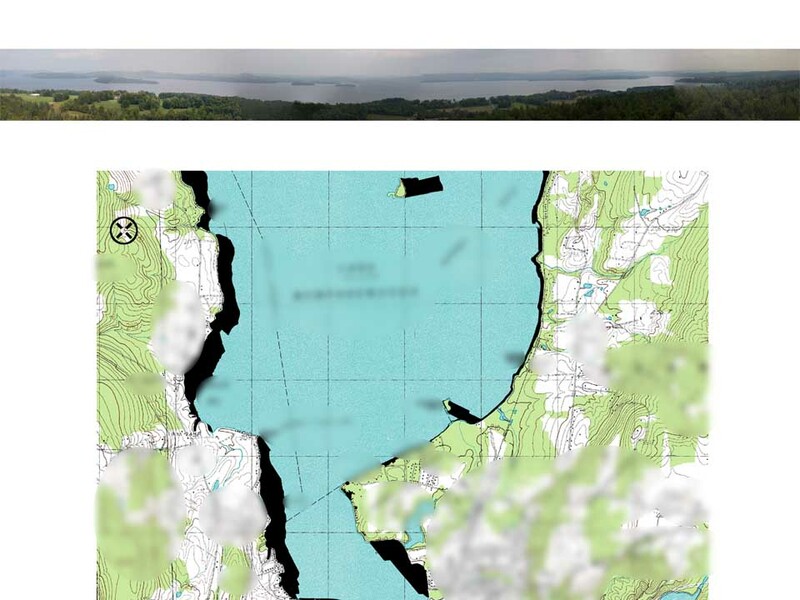 In addition to 24-hour border monitoring, DDIS specializes in crowd analysis. The benefit of this technology lies in its ability to determine the flow patterns and demographics of border traffic in the monitored area. This is effective for crowd populations in the 100,000’s. DDIS Aerostat balloon platforms capable of carrying high-tech cameras, and numerous other data-gathering devices. Examples of Aerostat Payloads: Radar, Multi-Spectral Camera Array (submarine oil spill detection), Gunshot Detection and Location Systems, HD Video and Photographic Equipment, Infrared FLIR camera, Radio Transceiver, Communications Repeater, FAA Light, Radiation Detection Equipment.